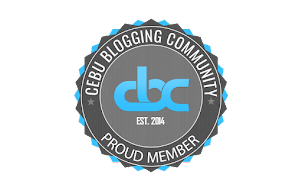 Kalami Cebu started as a hobby blog. I had so many food and restaurant pictures that I decided to start writing about it. My traffic was just 200 views a month last January then I decided to write more often. As a result, my traffic increased drastically. The average site traffic of this blog is now over 20,000 page views a month for 3 consecutive months already. I never expected the blog to reach these traffic levels. This blog was supposed to be an experiment to see if a FREE blog can generate good traffic through publishing useful content. I decided to end the experiment today. I realized that I have far surpassed my initial objective. With the advice of some mentors and leads in the Cebu Blogging Community, I decided to buy a domain. 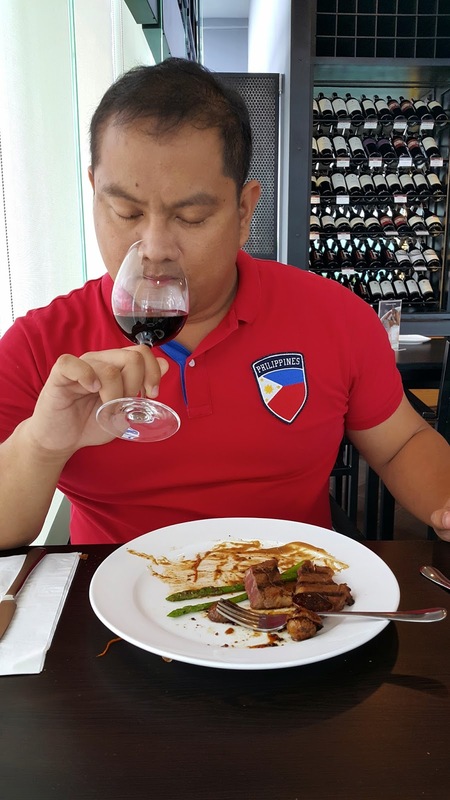 Kalamicebu.blogspot.com is now Kalamicebu.com. The name now sounds more legit and one of the biggest reasons for the change are the readers who regularly checks the posts here in the blog. I want to thank all the readers and I hope you would continue supporting this blog. I hope that there will be more #kalaminions following this blog in the coming months and years. I am fully committed to the improvement of this blog and to write more frequently. There are so many delicious places and food that are yet to featured here. 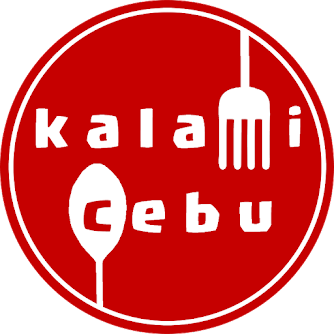 Please expect more interesting Kalami Cebu posts in the coming weeks.